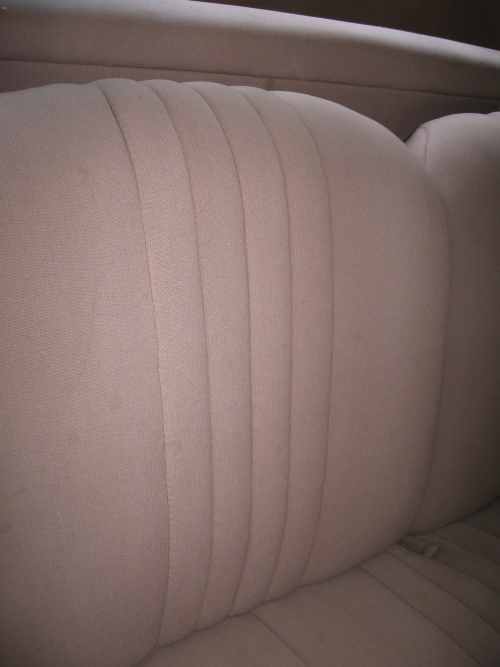 We are working on reupholstering a 37 Ford. 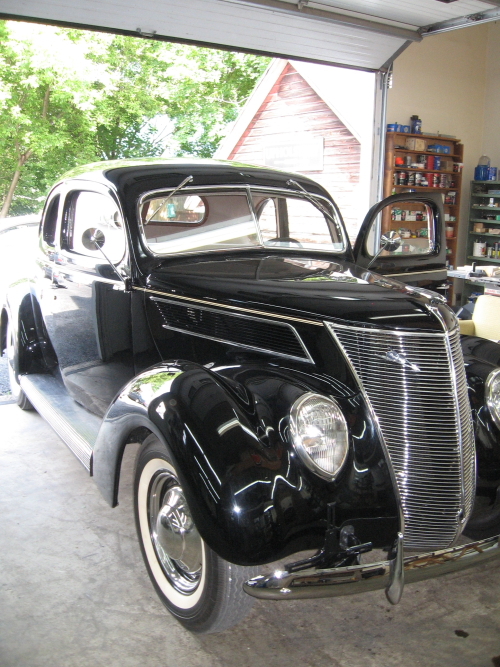 The customer has ordered an aftermarket kit from LeBaron Bonney company that we will be installing. The start of the proses! 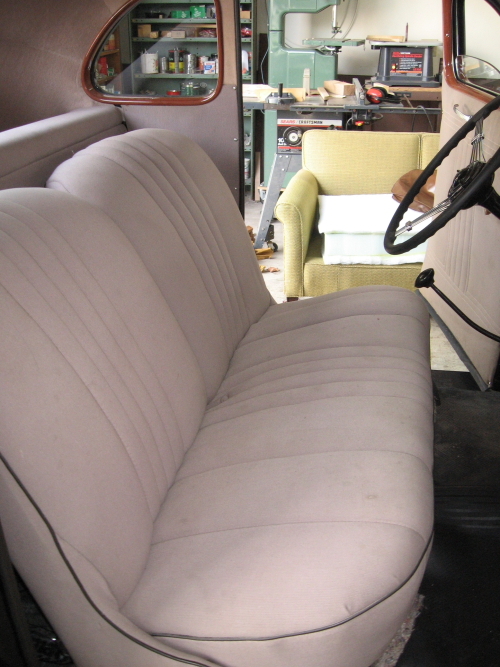 The old interior has to come out. 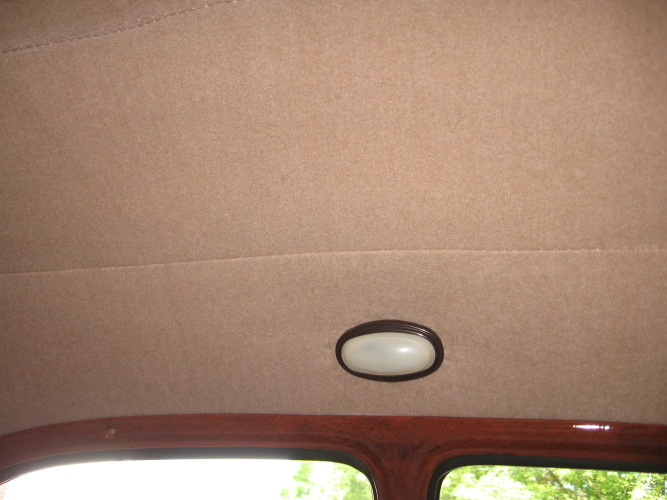 The seat, door panels, and headliner need to be removed. 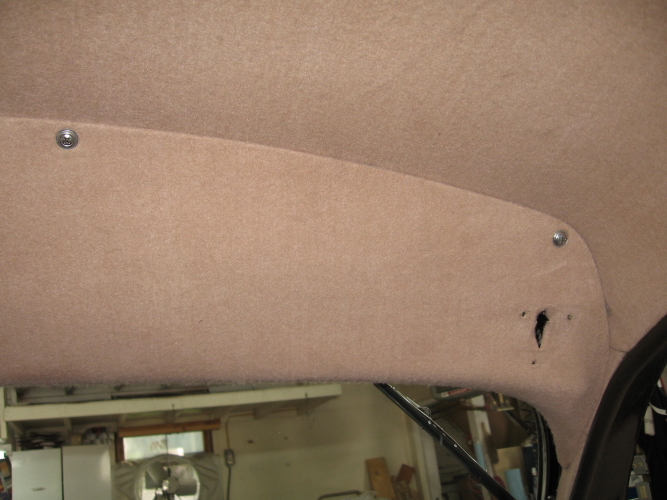 A close up of the 1937 Ford backrest before taken out of the car. 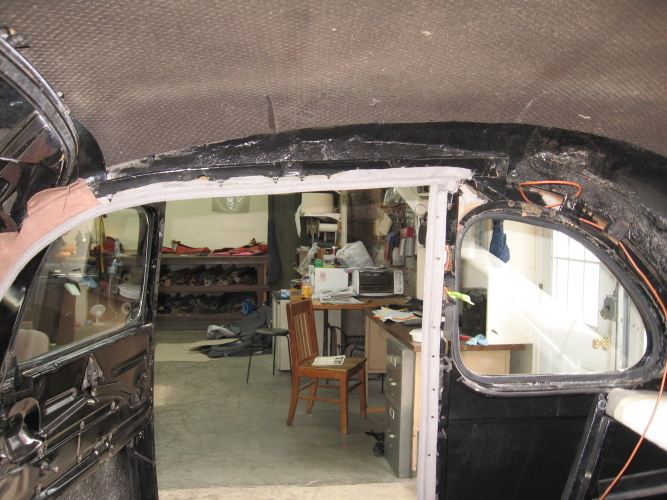 After stripping all the old material out of the car the first step is to install the new wind-lace. 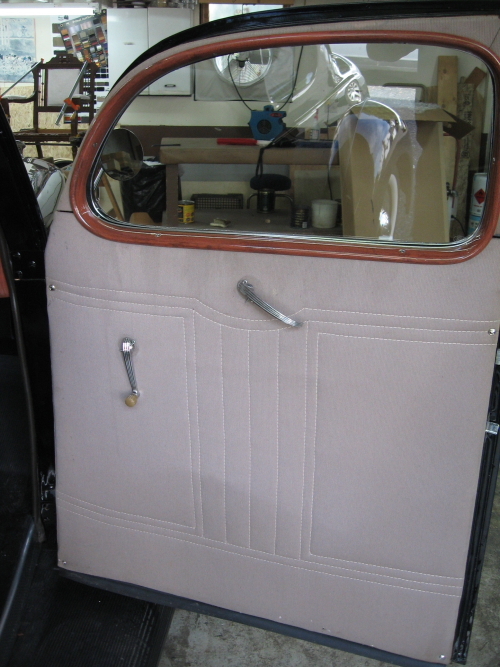 More pictures on this project to follow! !